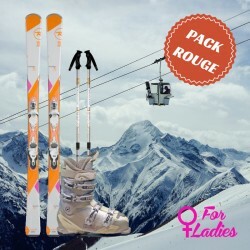 This pack for expert skier includes a pair of premium ski, a pair of ski boots and a pair of ski poles.Non-contractual photo Rental models : Elan Ripstick86 Rossignol sky 7 Rossignol sky7 HD Rossignol hero LT Dynastar speed course Head motorHead ou modèle équivalent. 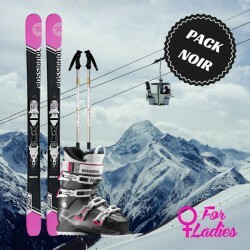 These premium skis for expert skiers are rented with a pair of ski poles.Non-contractual photo Rental models : Elan Ripstick86 Rossignol sky 7 Rossignol sky7 HD Rossignol hero LT Dynastar speed course Head motorHead or equivalent models. 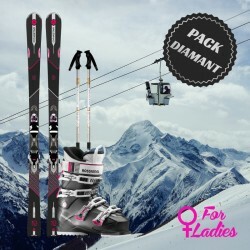 You have difficult to choose your equipment, call now a SKIMAX advisor at 06 45 49 65 81. Your online store SKIMAX, secure payments with Credit Agricole. 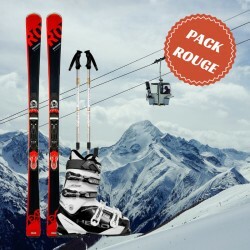 Our shop SKIMAX Argentiere is a partner of SKI REPUBLIC group. 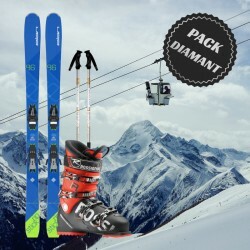 Rent your skis at the best price! 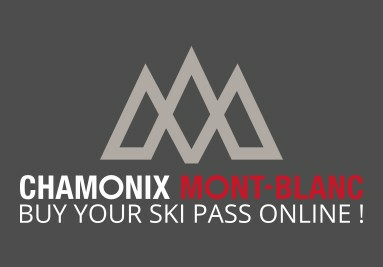 Skimax Argentiere proposed the cheapest ski Chamonix valley. 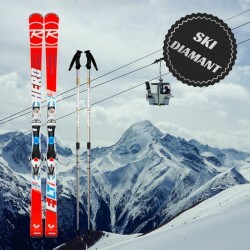 Skimax offers of big brand equipment at LOW COST prices. 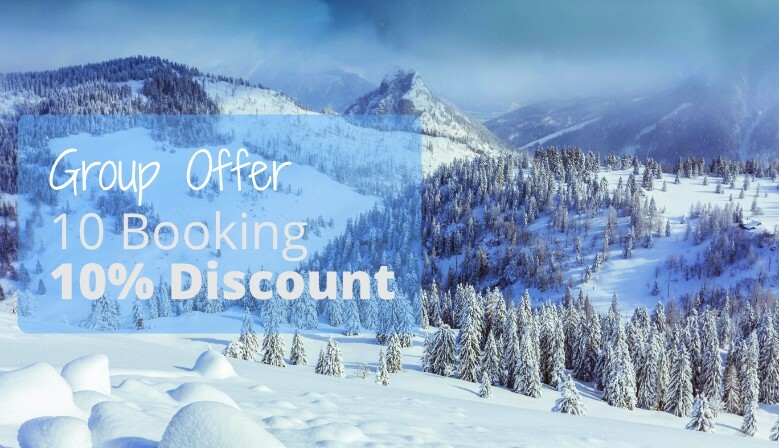 Enjoy PRICE DISCOUNT for your accessories gloves, hats, masks.